A premium dietary supplement to maintain your digestive balance and general wellbeing. 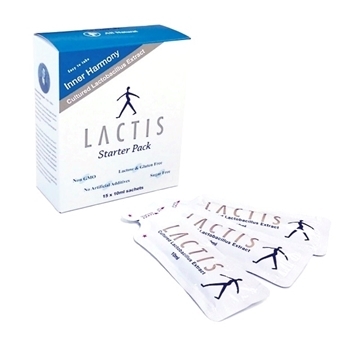 16 strains of Lactobacillus are fermented and aged for one year. High Quality and All Natural. Over 30 years of customer satisfaction. 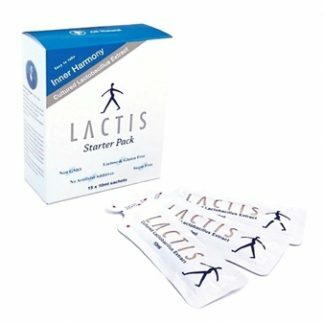 Get started with LACTIS with this 2 week trial starter pack and notice the difference! A premium dietary supplement to maintain your digestive balance and general wellbeing. 16 strains of Lactobacillus are fermented and aged for one year. 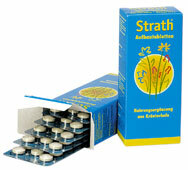 High Quality and All Natural Not a probiotic – provides “food” for your existing bacteria. The healthier more effective alternative. 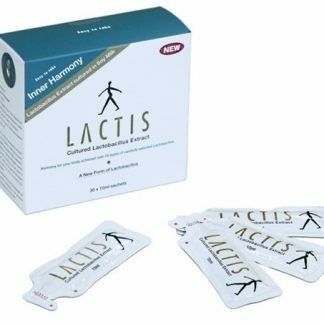 Lactis is a leading Japanese dietary supplement for digestive balance and now available in Australia & New Zealand, offering a unique alternative to Probiotics. The manufacturer has a rich 100-year history of Lactic Acid Bacteria research and the first to commercialise yoghurt production in Japan. The soybean farm is located at the foot of Mt. Fuji Japan. The quality of the soybeans is the lifeblood of the Lactic Acid Bacteria fermentation process. The microbe community in the soil help the soybeans to grow and thrive. No agriculture chemicals and artificial fertilisers are used, and all the weeds are pulled by hand. Tear mouth of sachet to open. Drink one a day, as is, or dilute with up to one cup of water. Consume immediately after opening the sachet. · Easy to take and traveller friendly. 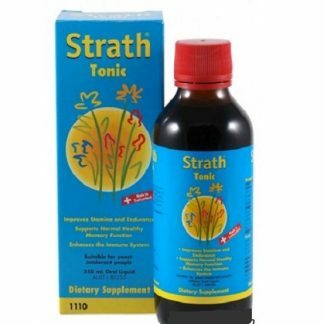 · Recommended mixing with water but can also be mixed with juice or warm tea. Store at room temperature. Do not expose to excessive heat, humidity or direct sunlight.